Tomoo Kanazava (Japan). O. P. Kozodavlev and J. W. Goethe (Intercultural Comparison). K. Y. Zubkov. I. 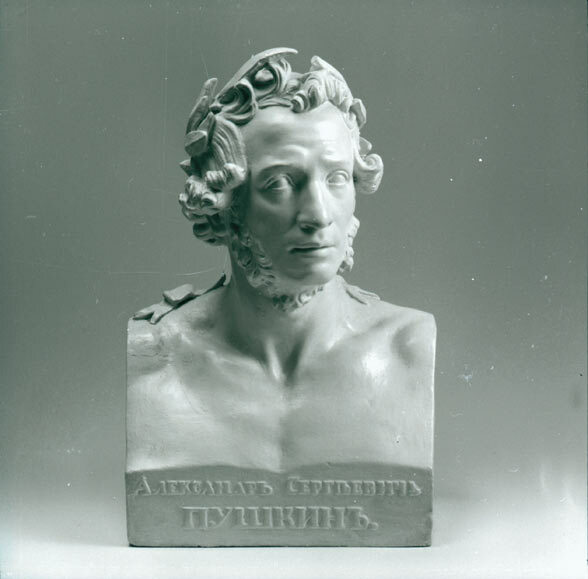 A. Goncharov’s The Precipice and the «Anti-Esthetics» of the 1860 s.